Fashion Revolution is a clear statement that we want to be proud of the clothes we wear. To be so we want to know who has made our clothes. So what Fashion Revolution is? Long story short: almost three years go, on the 24th of April 2013, the Rana Plaza complex in the city of Dhaka, Bangladesh collapsed. Due to this 1134 people were killed and over 2500 people were injured. The Revolution was born. Fashion Revolution is for all those who believe that fashion can be made in a safe and clean way. In a way, where creativity, quality, environment and people are valued equally. It is significant to ask the big brands #whomademyclothes so that we can show that we care and, in addition, demand better for those people, who really make our clothes and accessories. It definitely is not easy to have a transparent supply chain. But it is important to start from some point and if we ever even do not demand transparency, the change can never happen. 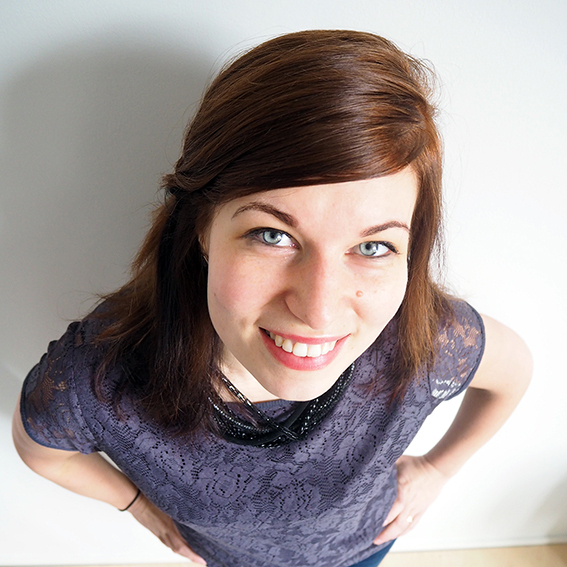 “A change can be enjoyable through projects and social movements“, stated Katja Iljana, the founder of KIKS . And it surely does seem so! 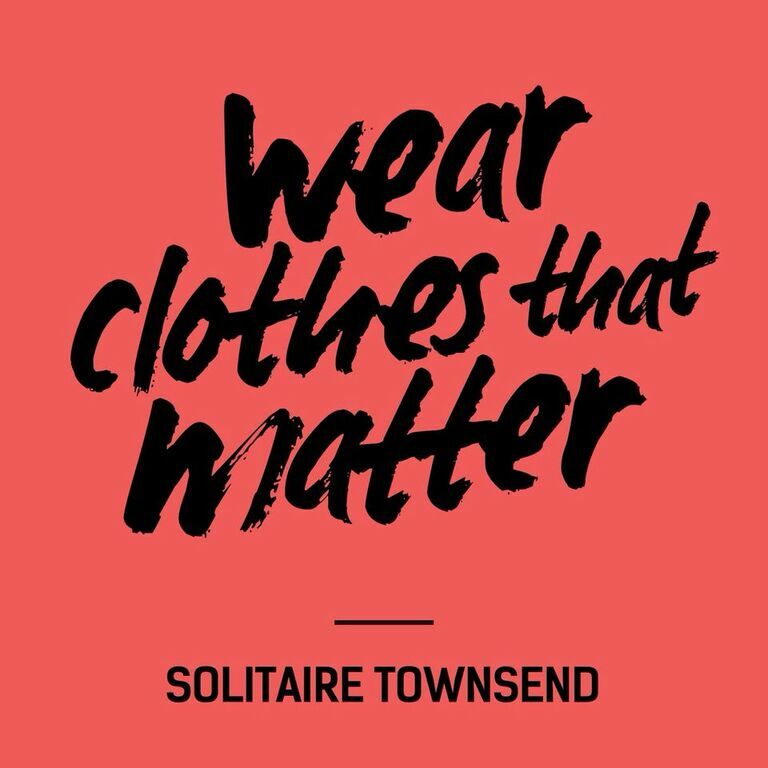 According to Fashion Revolution, last year tens of thousands of people, in over 70 countries around the world, took part in Fashion Revolution Day. 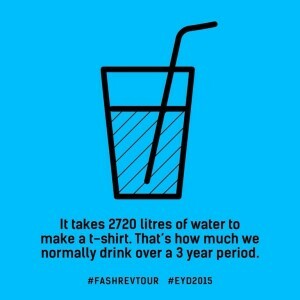 This year, the Fashion Revolution wants to go even bigger and a whole week is dedicated to it. Fashion Revolution challenges you to be curious and find out more about the clothes in your closet. Who grew the cotton of your shirt? Who dyed the fabric of your dress? Who sewed the pieces together? But how can you join Fashion Revolution Week? Simple! 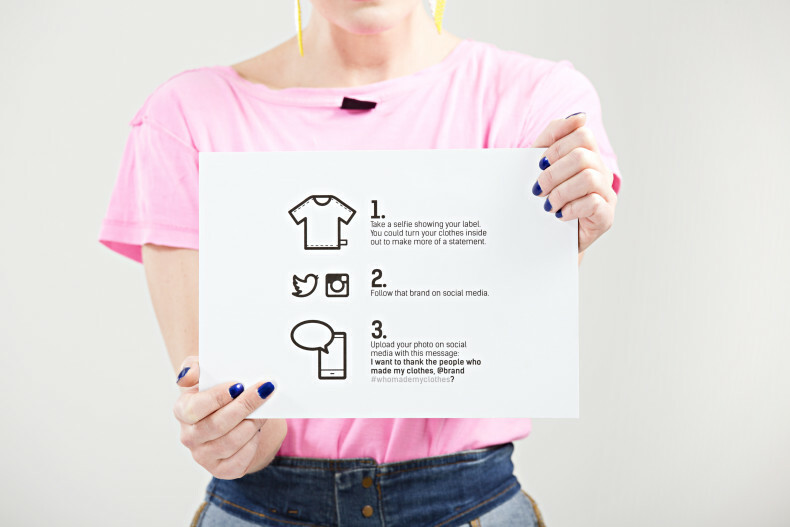 You can get in contact with brands, via Twitter or Instagram or e-mail, for example, and ask them #whomademyclothes! This way you can discover the real people throughout the whole supply chain. You can also take part to Fashion Revolution happenings all around the world, from New Zealand to Europe. Check out the many interesting events coming up from this map or find out what is happening this year in your country! And if you are a brand, wholesaler, retailer or distributor, there are many ways you can get involved with Fashion Revolution throughout the year. How does Fashion Revolution sound? Are you going to join the movement? We proudly present: the Weecos Pop-up at Sokos Helsinki! These are the brands at Weecos Pop-up at Sokos Helsinki!